Check out Gary Campbell's decoy site. 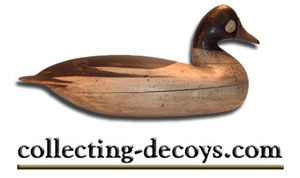 Bryan Fidler is a collector of a wide variety of antique decoys. Bryan carries some really great decoys and early American antiques. He specializes in early shorebird decoys. Check out his great site by clicking on the above image. above to go to this site. 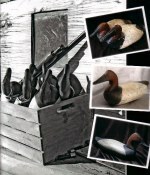 "Where Each Carving is an Original Piece of Art"
of Upper Chesapeake Bay Decoys. 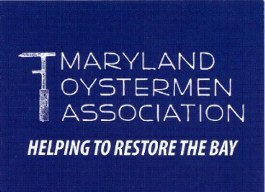 Click on the above link to visit this site.